This reading group guide for And Every Morning the Way Home Gets Longer and Longer includes an introduction, discussion questions, and ideas for enhancing your book club. The suggested questions are intended to help your reading group find new and interesting angles and topics for your discussion. We hope that these ideas will enrich your conversation and increase your enjoyment of the book. Grandpa and Noah are sitting on a bench in a round square that keeps getting smaller every day. Noah isn’t sure how they got there or how to get home. The square is strange but also familiar, full of the stuff that has made up their lives – Grandpa’s work desk, the stuffed dragon that Grandpa once gave to Noah, the sweet-smelling hyacinths that Grandma loved to grow in her garden.As they wait together on the bench, they tell jokes and discuss their shared love of mathematics. Grandpa recalls what it was like to fall in love with his wife, what it was like to lose her. She’s as real to him now as the first day he met her, but he dreads the day when he won’t remember her at all, much less the extraordinarily ordinary life they lived. Sometimes Grandpa finds himself sitting on the bench next to Ted, Noah’s father. Ted who never liked math, prefers writing and playing guitar, and has waited his entire life for his father to have time for him, to accept him. But in their love of Noah, they have found a common bond. Grandpa, Grandma, Ted and Noah all meet here, in this peculiar space that is growing dim and getting more confusing all the time. And here is where they will learn to say goodbye, the scent of hyacinths in the air, nothing to fear. 1. Grandpa has a very specific nickname for his grandson Noah. Did it surprise you that he also referred to his son Ted in a similar way? Did that change the way you thought about these relationships? Is there a deeper significance to this specific type of nickname? 2. Alzheimer’s is a disease that steals a person’s memories. It’s incredibly difficult for the person losing his or her past, but also for loved ones as they cease to be recognized or remembered. 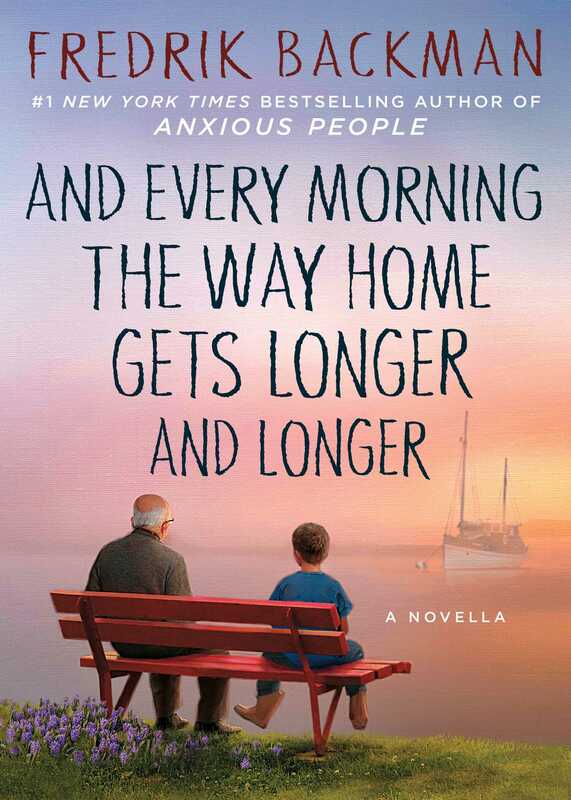 How does Grandfather try to help Noah prepare for the day he won’t remember him? Which character do you think has the more difficult path ahead? 3. Mathematics is a bonding experience for Noah and his grandfather. What is it about math that they find so appealing? How does Ted’s preference for words over numbers prevent him from connecting with his father? Do you think that the same thing will prevent Ted and Noah from forming a close relationship in the future? Why or why not? 4. The novella shows us multiple generations of a family interacting with each other. Do you believe that the behaviors of one generation are necessarily repeated in the ones that come after? How is Ted different from his father? How is Noah different from his? What makes some people repeat the same mistakes their parents made, while others are able to break free from the past? 5. Noah and his grandfather like to give each other “unnecessary” presents. What do you think these funny presents tell us about Noah and his grandfather’s relationship? How is their significance different from that of a more traditional present? 6. Even though Noah’s grandmother passed away before the start of the book, her presence is very much felt throughout the story. How do you think the story would have changed if she were still alive and an active participant in the story, a witness to her husband’s deteriorating mental state? 7. What was your favorite illustration in the book? Did the illustrations enhance your reading experience? Why or why not? 8. Why do you think Grandfather always asks Noah about school? 9. Goodbyes are very important to Noah. How do you think Grandfather prepared Noah to say goodbye? 10. When Noah says to his father, “The way home is getting longer and longer every morning now,” what does he mean? How do you interpret the title of the novella? 11. At the end of the book, we discover that time has moved on and Noah has a daughter. Why do you think it’s important that she is mentioned? Do you think it matters that she is like Ted and loves words instead of numbers? How did it make you feel when you realized she existed? 12. Forgiveness is hard, particularly with the passage of years. How do you think the presence of Noah enabled his father and grandfather to forgive each other? And what do you think they needed to forgive each other for? 1. 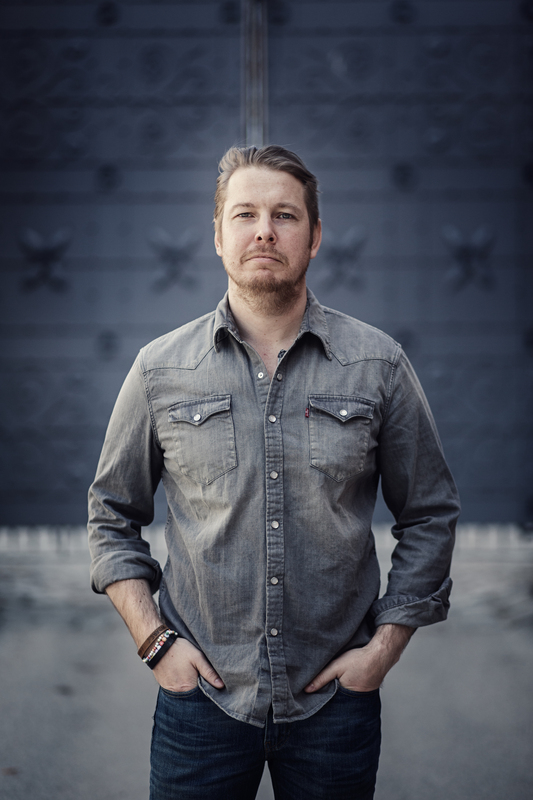 At the front of the novella, there is a letter to readers from Fredrik Backman in which he talks about imagination, love, and letting go. Read one of Backman’s earlier novels, A Man Called Ove, My Grandmother Asked Me to Tell You She’s Sorry, or Britt-Marie Was Here. Do you notice any parallels between the themes of this letter and the novel you chose? Share with your book club how the novel you picked reflects these themes. How are the characters in this novella similar and different from the ones in the novel you read? 2. And Every Morning the Way Home Gets Longer and Longer is filled with beautiful illustrations depicting some of the story’s most poignant moments. As an art project, pick a moment in the story you found particularly beautiful or powerful and depict it in a visual way. Share it with your book club. Why did you pick this moment? What medium did you use to depict it? Why? 3. Lisa Genova, bestselling author of Still Alice, said of the novella that she wanted to “share it with everyone . . . ” Illness and death are very difficult topics to talk about, and everyone handles them differently. Do you think a book like this would be helpful to someone facing the end of his or her life? What about someone who is grieving over the loss of a loved one? How do books sometimes make difficult conversations easier to start? Make a list of other novels you’ve read that offered memorable insights on this challenging subject. Do the same books appear on multiple lists, or does each person in your book club have her or his own unique books? “A novella to be savored and reread about a boy, his dad and his grandpa as they learn to say goodbye. It’s a little book with a big message." "I read this beautifully imagined and moving novella in one sitting, utterly wowed, wanting to share it with everyone I know." "An eclectic cast of characters, fairy-tale wisdom, and a little mystery… one of our favorite novels of the year so far."